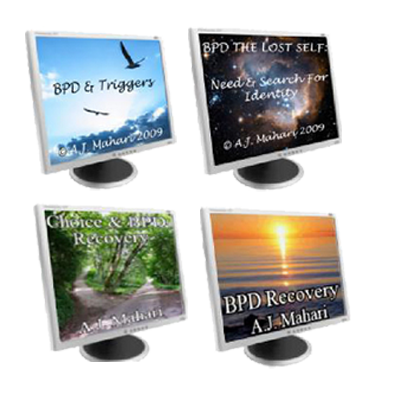 In the audio program, “BPD and Abandonment” A.J. Mahari talks about how and why abandonment is at the heart of the cause of Borderline Personality Disorder and the reality that it is also the unresolved trauma of the core wound of abandonment that leads those with BPD to be left without a known self and to abandon the very pain that could set them free from BPD. 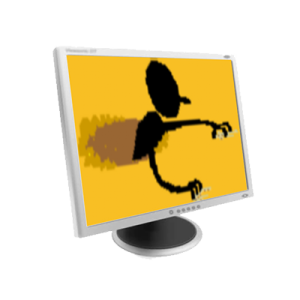 Abandonment is the major core issue that keeps those who are diagnosed and stuck in the active throes of BPD – stuck. 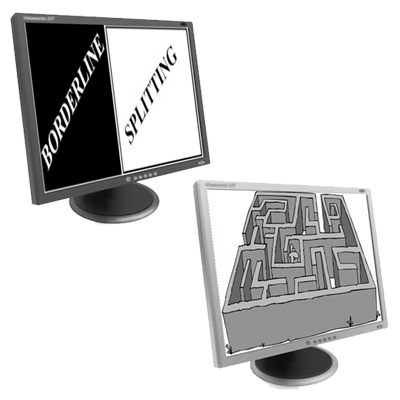 Mahari describes how borderlines can begin to get in touch with this abandoned pain and why it is important to get in touch with it. Reclaiming and facing the abandoned pain of BPD – pain that is the result of having been wounded to the core by the experience and/or perception of abandonment in the first two to three years of life is the path that leads to the road to recovery. Track 1: Introduction to the central role of abandonment in BPD – Abandonment both causes and drives BPD. Track 2: The Effects of abandonment on those with BPD. Track 3: The Abandoned Pain of Abandonment in BPD. 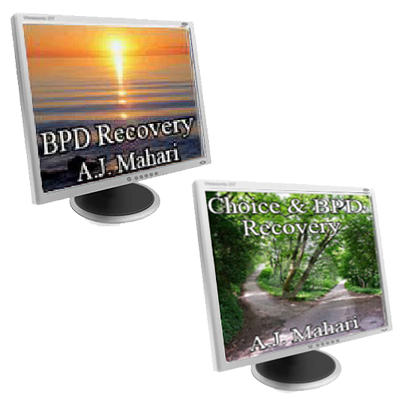 Track 6: The Reclamation of Abandoned Pain Is The Road to Recovery from BPD. 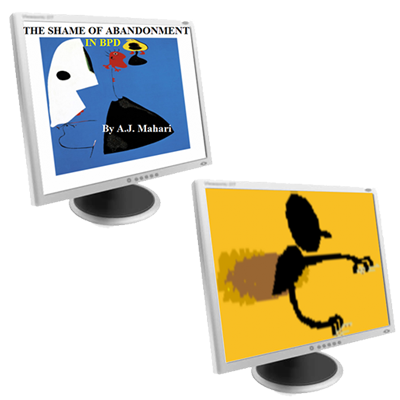 In the audio program, “The Shame of Abandonment in Borderline Personality Disorder” A.J. 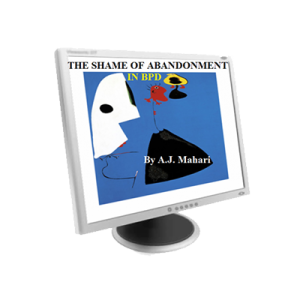 Mahari explores the reality of the impact and scope of shame that is experienced in and through abandonment in Borderline Personality Disorder. Part 1 of this audio program focuses on the sources of abandonment and how they produce shame, The experience and consequences of shame in BPD for borderlines and non borderlines, and The effects of the shame of abandonment for those with BPD and the effects for those who are non borderline.